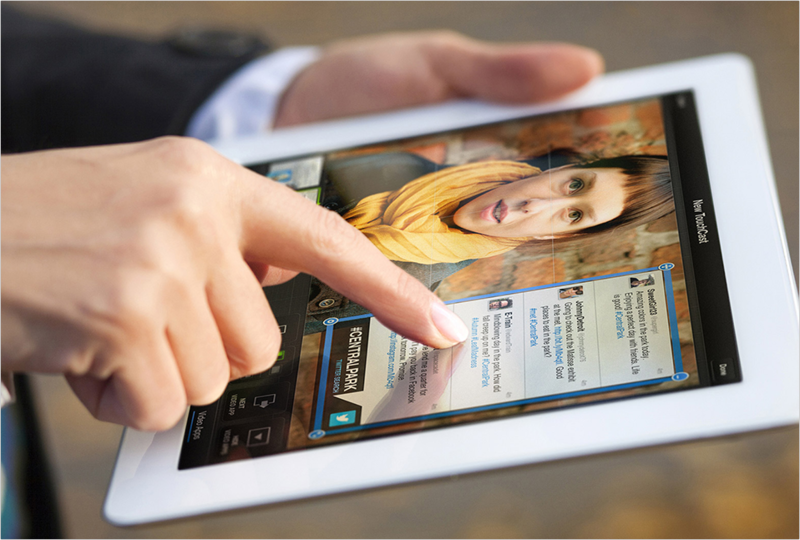 You can follow us on TouchCast through the "TouchCast" channel and on Twitter @TouchCastApp. Please send us your feedback and what features you would like to see in future versions. All other requests can be sent to info@touchcast.com.If you suspect copyright infringement on any TouchCast, please contact copyright@touchcast.com with the name of the video.